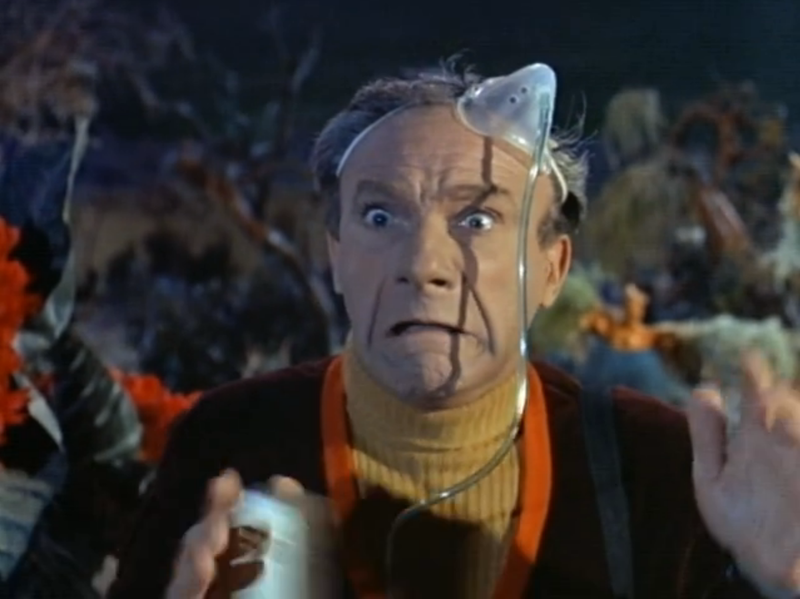 Noel: I haven’t seen an episode of Lost in Space since I was a very young, so I had sort of forgotten that Jonathan Harris’ Dr. Smith had more or less become the focus of the show by this point. Sadly, most of the show just doesn’t exist in my memory any longer (I barely remember episodes of I Dream of Jeannie, and I watched the hell out of that show when I was younger), so watching “Forbidden World” was like watching it for the first time all over again. I think what strikes me the most about the episode is the tonal dissonance I experience. Harris is camping and hamming it up the entire time, which gives the episode far more energy than it likely would have since everyone else is playing everything entirely straight. There’s an earnestness to most of the performances, and in how everyone responds to Smith that it makes his performance feel like the show’s disruption, when I think it’s really the other way around. (Mark Goddard’s Major West is the exception to this, since he’s the only one who actually seems to respond to Harris’ performance instead of just his lines.) If everyone else were a little looser, the episode might’ve been just a bit more fun. Which isn’t to say the show isn’t fun, because it is. I mean, any series where a robot plants to detonate a human being like the Robot intends to do here, hints at the potential avenues of enjoyable silliness that the rest of the show should embrace. 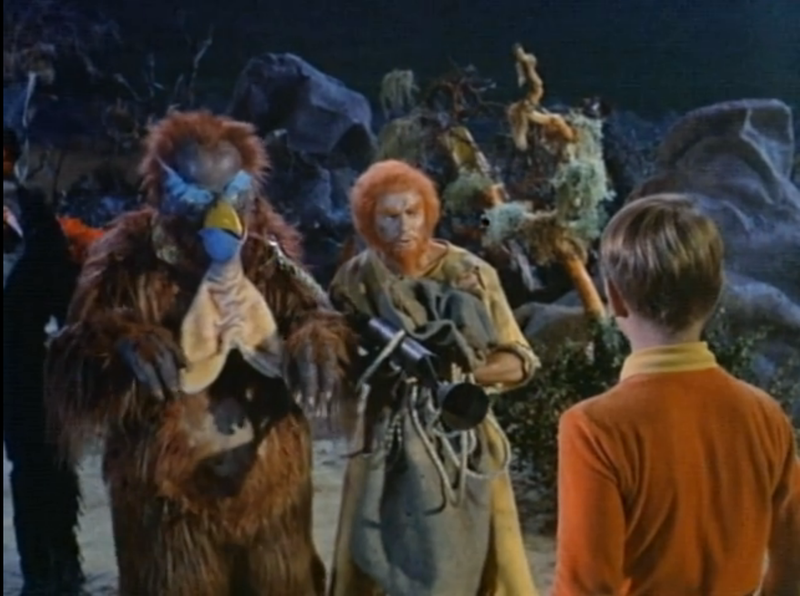 Wally Cox, a favorite of mine due to Underdog, has a grand time as Tiabo, the alien hermit who just wants to be left alone, but it again just demonstrates the two different wavelengths created by cast. Thank goodness that Smith became the show’s focus. Cameron: Well, this is a live-action Jetsons if ever I saw one. I mean that partially as a compliment. In recent years, sci-fi television has taken itself to bold new heights, from the lonesome environments and tag-team of Mulder and Scully in The X-Files to Joss Whedon’s genre-bender Firefly to the recently-concluded Fringe, sci-fi TV has continued to evolve alongside its literary and film counterparts. But there’s a downside to that: a rejection of any elements that would make the show appeal to mass audiences. Lost in Space isn’t so much a sci-fi show as it is a family sitcom couched in the language of sci-fi. 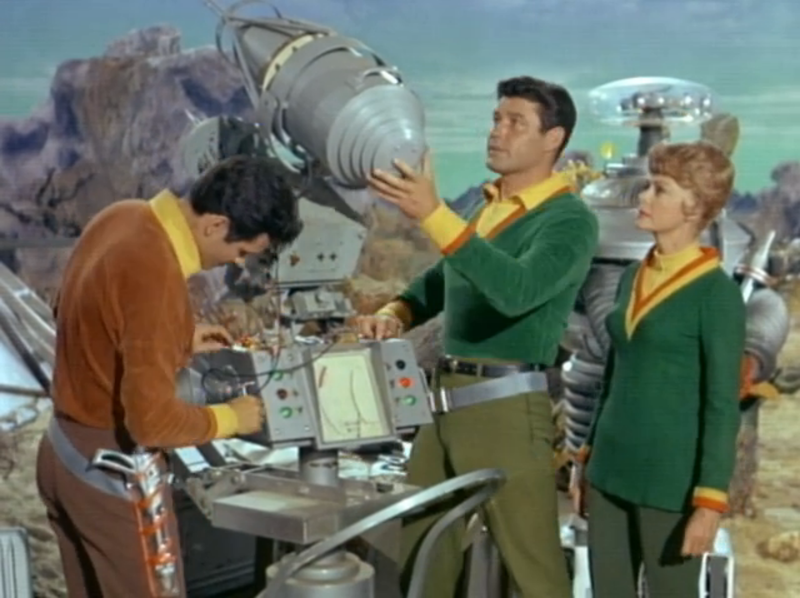 While it pays lip service to some advancements in technology, pointing towards the ’60s “Space Race” as its real-life analogue, most of “Forbidden World”‘s conflicts are generated by the characters, in particular Dr. Smith and his clash with the Robot, and young Will Robinson’s own precociousness, which the show uses as a substitute for scientific curiosity, given that the family is just trying to get back home to Earth (a goal it shares with both iterations of BSG-75 Galactica). In other words, the science behind the explosive liquid may be theoretically possible, but the solution (which boils down to “take four or five and call me in the morning”) is home-y, particularly as it seems Dr. Smith plays as the older grandpa figure compared to the rest of the crew… er, family. It’s worth thinking about intended audiences as we discuss these shows. The Flash Gordon film serials, for example, are limited by where they played (in front of the moving pictures), whereas most of the rest of these shows aired on broadcast television or one of the BBC channels, essentially the British equivalent of a broadcast network. Specifically, since we’re talking family here, Doctor Who was always intended as a family program, but in the States, it’s ghettoized as sci-fi and deemed “For Nerds Only.” (There’s a shift occurring in recent years during Steven Moffat’s run as the head writer, but that’s another story entirely.) But why can’t sci-fi be family-friendly, even on a small budget? This show ran for a few seasons, so clearly the late ’60s audiences had no problem with it. Or is it the other way around? Have our ideas about what constitutes “family” and thus “family-friendly programming” has shifted, forcing all forms and genres of fiction to shift around it? Les: I’d never seen an episode of Lost in Space prior to this one, my exposure to the franchise being limited to a few snippets on the Sci-Fi Channel (in the halycon days when that name was still accurate) and the godawful film adaptation starring William Hurt and Gary Oldman. So I wasn’t entirely sure what to expect going into it, and on first impressions I agree with both of what you have said about the show so far. Noel, the tonal issues are definitely there, to the point that it feels like there are two different shows at the same time: one with Dr. Smith, the Robot and Will, and one with the rest of the family that we just don’t see much of for obvious reasons. And Cameron, the idea that it’s a family sitcom with the trappings of sci-fi is spot on: Guy Williams and June Lockhart are essentially playing stock sitcom characters, right down to Maureen making Dr. Smith a hot lunch, and the fact that all of their uniforms look like casual cardigans goes a long way to detracting from the otherworldliness of their setting. I still enjoyed the series, both because of the way it’s never truly comedic or truly serious—I’d be hard-pressed to decide which category to nominate it for our Hall of Fame, for one thing—and how it keeps things accessible. 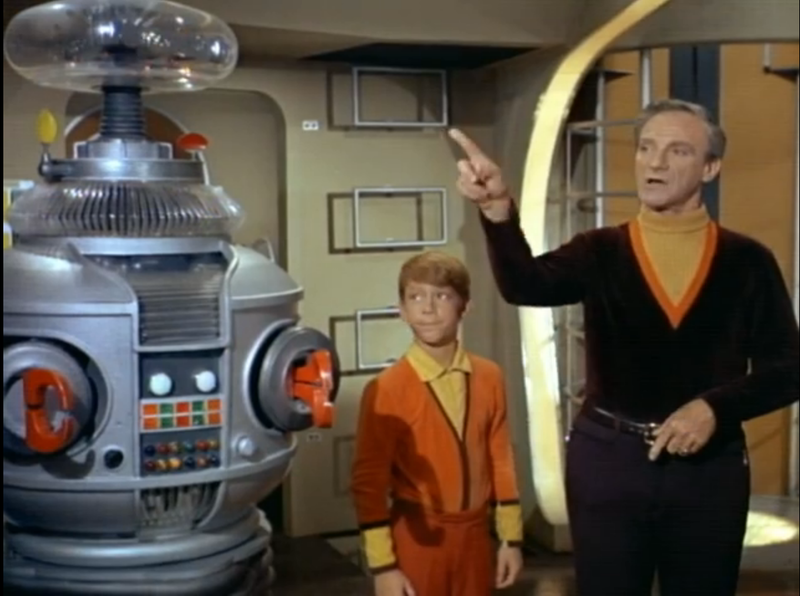 Going back to our discussion of Flash Gordon and serialization in the space opera, Lost in Space clearly also has a big picture associated with it in the family’s quest to return to Earth, but it’s a show where the journey and not the destination is what matters. You can see there’s serialization in how the events of one episode lead to the next—“Forbidden World” begins with them fleeing an “automated planet” and ends with Dr. Smith being attacked by what I assume was a wampa—and they provide a bigger picture without being necessary to enjoy a single episode. And of course, the series is driven by the raw comedic timing of Dr. Smith. He’s like a mad scientist Gilligan, someone who’d like to get back home as much as any of the main cast but who continually thwarts everyone’s efforts, in this case by being too stubborn and self-centered to acknowledge his failings. 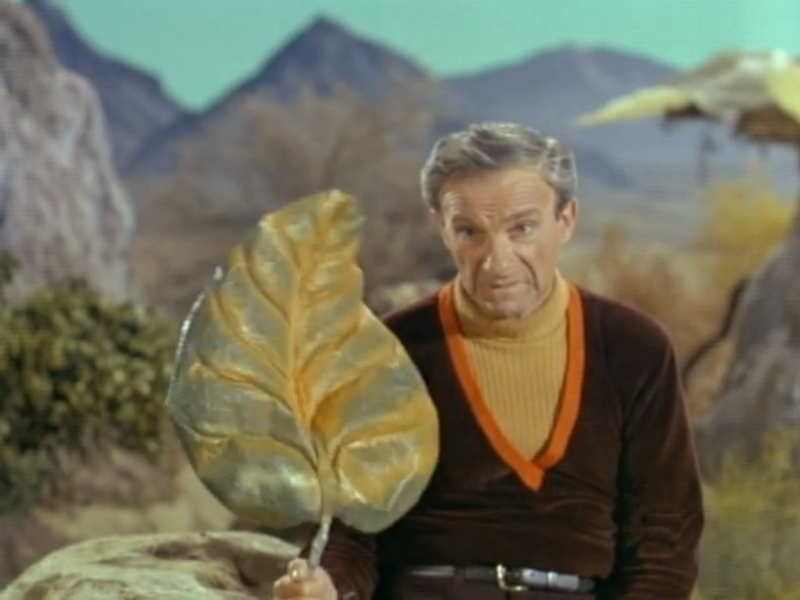 Jonathan Harris brings a fantastic expressiveness to the character, and so much of his humor comes from the fact that he can be imperious and arrogant in one moment* and then turn on a dime into a simpering coward. If Flash Gordon represented the best aspects of humanity going out into the universe, Dr. Smith is the inverse of it and certainly not the ideal face we want representing our species. Most people who travel into space do so for the thrill of adventure, the desire to discover new worlds or because of an immediate threat. Tiabo, on the other hand, has traveled space and gone to all these drastic measures simply because he wants to be left alone. Frankly, that’s a decision that strikes me as more human than anything the Robinsons did this episode. Terrific posts. Brought back great memories. 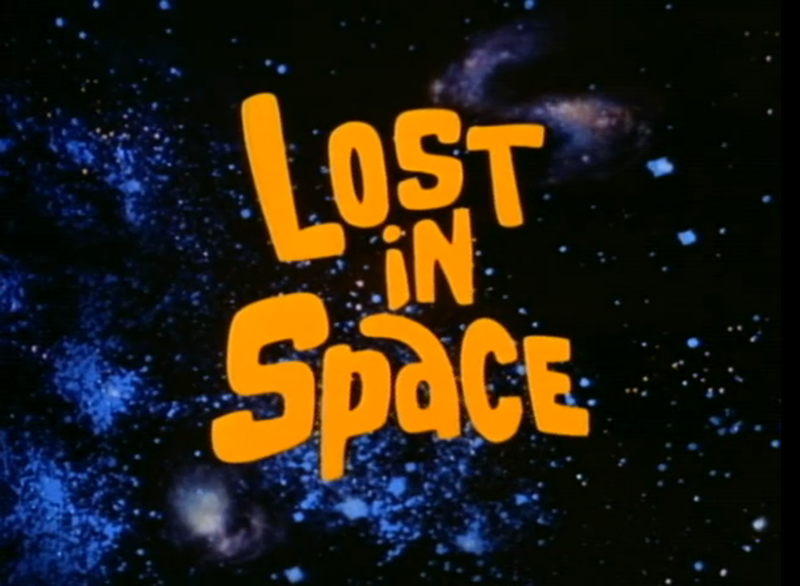 I think Lost in Space is the TV version of The Rocky Horror Picture Show. So bad, it’s good!